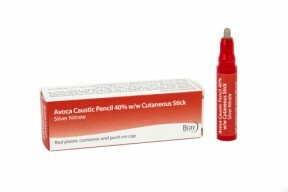 Avoca Silver Nitrate applicators and pencils are manufactured at our site in the UK and are regulated and licensed by the UK Medicines and Healthcare Regulatory Authority. They are also licensed by such bodies as the TGA in Australia, the Pharmacy and Poisons Board in Hong Kong and Health Canada. 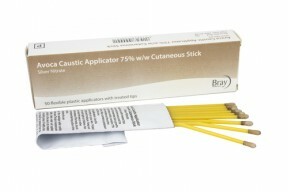 Avoca is registered with the FDA. All manufacturing is carried out in a GMP controlled environment within an audited Quality System. 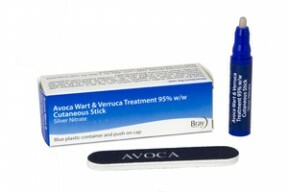 Avoca is used extensively across national health services, private hospitals and clinics as well as podiatry, dental, pharmacy and veterinary practices.